Driven by technical excellence and a passion for what they do, our team of expert lecturers provide tailored training packages on a wide range of subjects and specialisms. Read more about their skills and experience below or get in touch for more information. Nigel has held a number of technical and management positions with Penspen and Andrew Palmer and Associates. 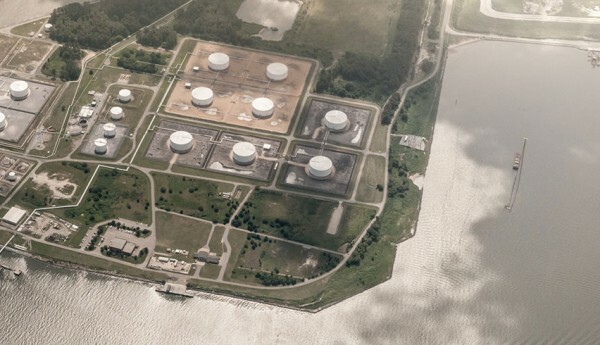 These have included software development, training, technical studies, the detailed design of onshore and offshore pipelines, engineering management, business development and the development and leadership of our asset integrity business. Brendan has over 20 years’ experience in the oil and gas industry as a materials/corrosion engineer. Experience and interests include: materials selection, fitness for service, risk-based inspection and the development and implementation of corrosion and integrity management systems for process plants and pipelines. Brendan is Penspen’s Chief Discipline Engineer for materials and corrosion. 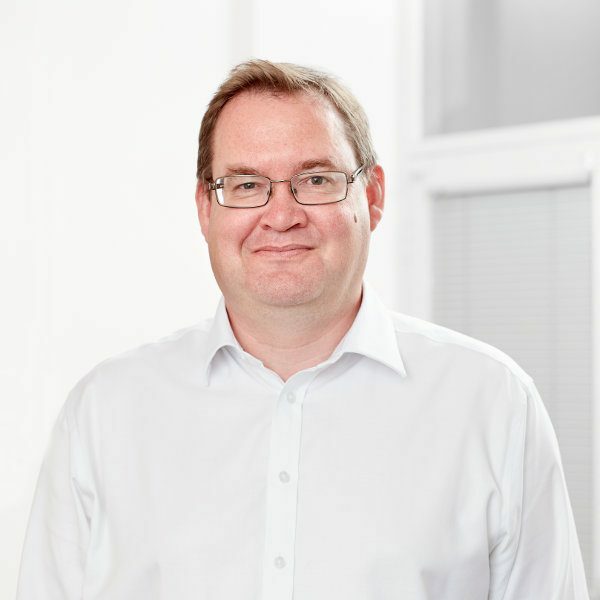 Peter has been involved in engineering projects covering a wide range of design, analysis and management (including concept, operations and decommissioning activities) for the oil and gas industry since 1982. He has technical, administrative, procurement, financial, planning and managerial experience. In recent years his focus has been directed towards management, life-cycle services (encompassing integrity, life extension and decommissioning), along with business development. Many of the life-cycle projects he has worked on have included the development of systems and processes, as well as training personnel in their use. Peter is recognised as an “expert” in the life-cycle field and as such is requested to compile articles for international publication and present at key conferences and seminars. Malcolm has been a mechanical engineer for over twenty years and has been working with Penspen since 2006. He has experience in structural analysis, integrity management and pipeline consultancy. As well as experience in the pipeline sector, Malcolm has also been worked across a range of other engineering industries and previously ran his own company. 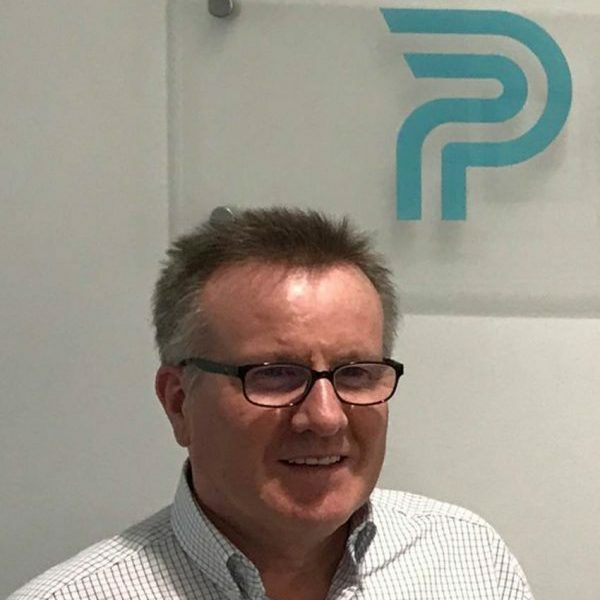 At Penspen, Malcolm managed the Pipeline Defect Assessment Manual Joint Industry Project and has led numerous legal compliance and best practice pipeline integrity management audits. Malcolm is currently a consultant at Penspen, and has delivered training in Oman, Holland and the UK.